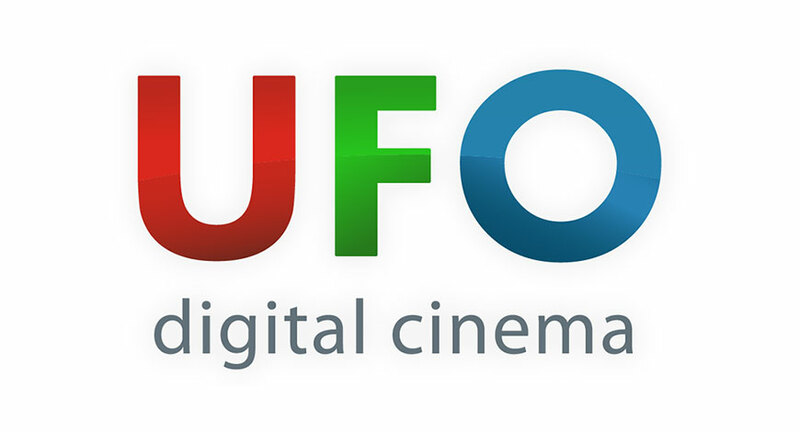 UFO Moviez India Limited, India’s largest digital cinema distribution network and in-cinema advertising platform in terms of the number of screens announced its financial results for the quarter and nine months ended December 31, 2018. Consolidated revenues increased by 10.3% to ₹1,547 (Q3FY18 – ₹1,402) million. EBITDA increased by 10.7% to ₹406 (Q3FY18 – ₹367) million. PBT increased by 28.5% to ₹230 (Q3FY18 – ₹179) million. PAT increased by 21.9% to ₹146 (Q3FY18 – ₹120) million. Advertisement revenue grew 26.6% to ₹626 (Q3FY18 – ₹494) million. Average advertisement minutes sold per show per screen grew to 5.81 (Q3FY18 – 4.54) minutes. Consolidated revenues stood at ₹4,229 (9MFY18 – ₹4,349) million. EBITDA stood at ₹1,027 (9MFY18 – ₹1,153) million. PBT stood at ₹515 (9MFY18 – ₹574) million. PAT stood at ₹330 (9MFY18 – ₹370) million. Advertisement revenue grew by 15.3% to ₹1,568 (9MFY18 – ₹1,359) million. Average advertisement minutes sold per show per screen grew to 5.12 (9MFY18 – 4.36) minutes.